The Diccionari de sinònims Franquesa d´Enciclopèdia Catalana contains 75.000 synonyms. 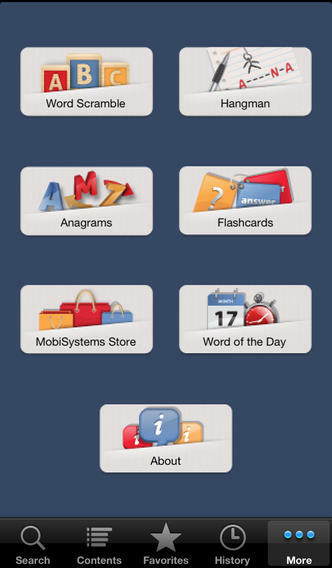 It includes: antonyms analog terms examples and usage notes definitions and much more. The most practical way to use dictionaries! 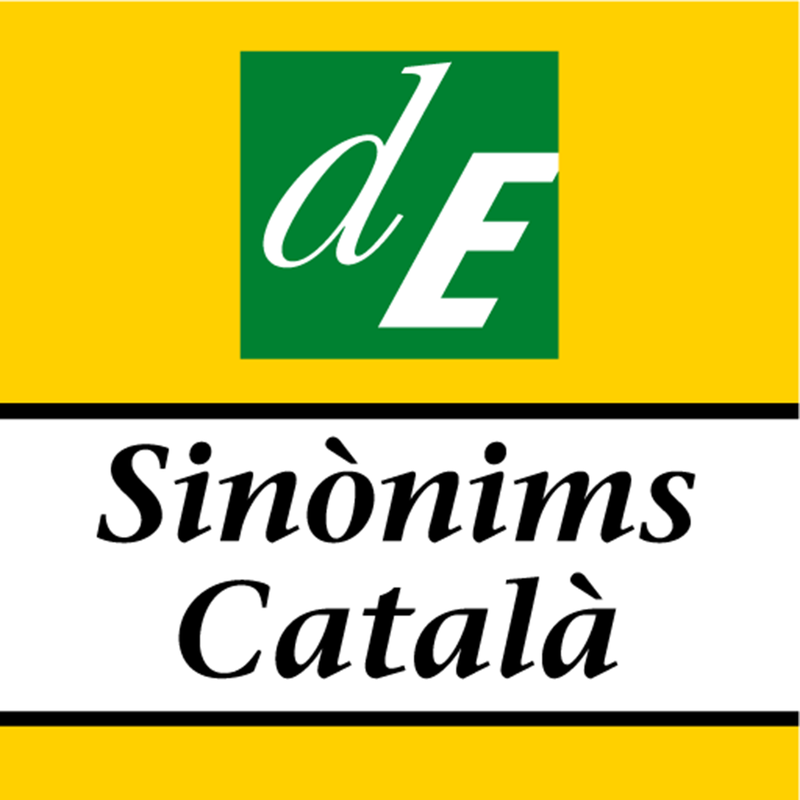 Enciclopèdia Catalana has a catalog of nearly 100 titles including monolingual dictionaries of Catalan and the main collection of bilingual dictionaries between Catalan and other languages as well as thematic encyclopaedic and complementary Catalan dictionaries.